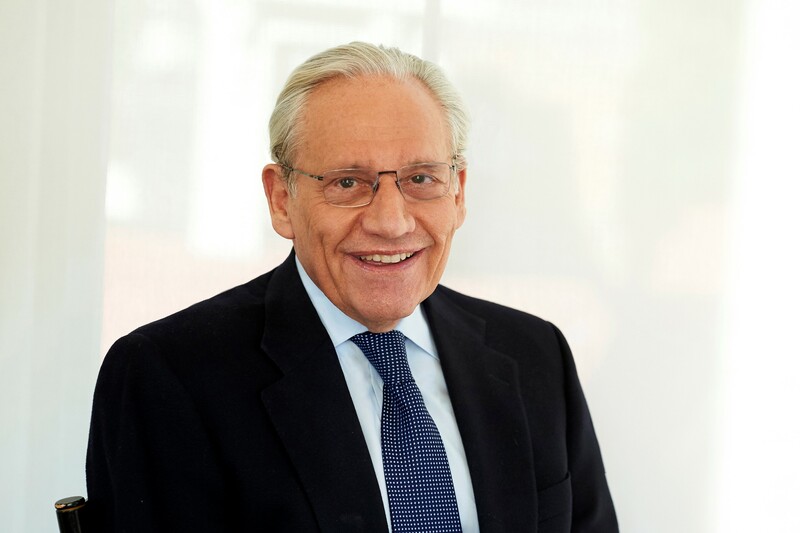 Bob Woodward once again pulls back the curtain on Washington to reveal the inner workings of a government at war. 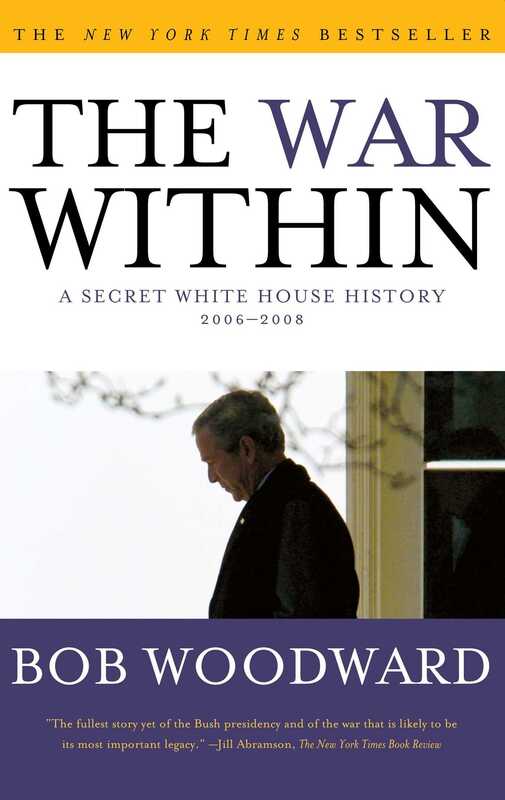 In his fourth book on President George W. Bush, Bob Woodward takes readers deep inside the tensions, secret debates, unofficial backchannels, distrust, and determina- tion within the White House, the Pentagon, the State Department, the intelligence agencies, and the U.S. military headquarters in Iraq. This is the inside story of how Bush governed.